​Users of social networks believe that the businessman confirmed the connection with the star of Instagram. 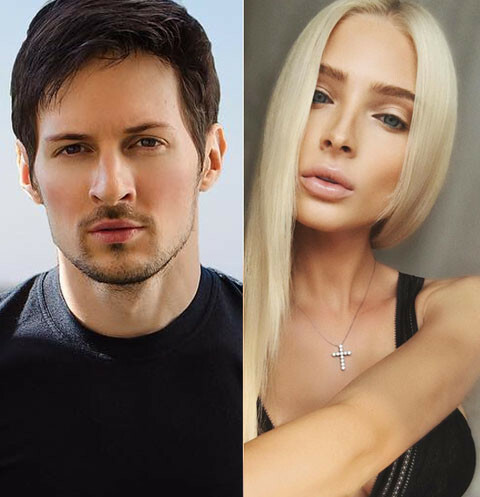 According to Russian media, 33-year-old businessman and one of the founders of the social network "VKontakte" Pavel Durov is dating 25-year-old model Alena Shishkova. Rumors about the secret connection of the entrepreneur and the blond star of Instagram have been circulating for a number of months, but until recently none of them commented on the public's conjectures. However, Pavel recently broke the silence. In early February, a video about updates in the popular messenger, the founder of which is Durov, has been leaked on to the internet. The short video demonstrates the main functions of the updated application for Android phones. 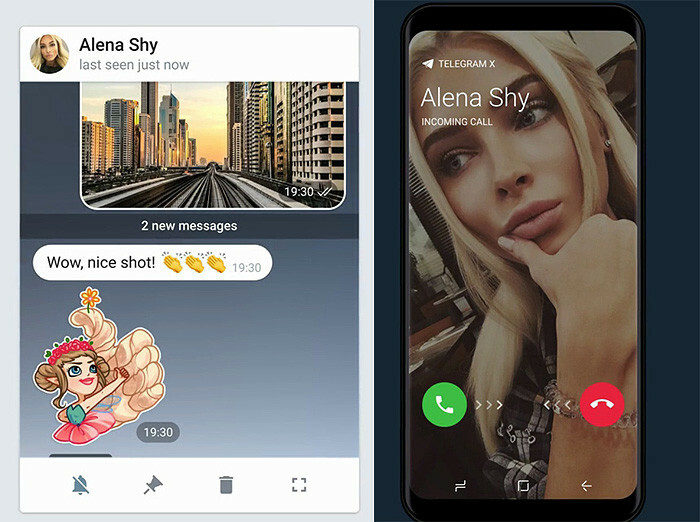 The entrepreneur shows how he accepts calls from Shishkova and corresponds with her. In addition to the well-known model, the Durov's contact list includes Angela Merkel, the creator of Wikileaks Julian Assange and the main heroine of the series "The Game of Thrones" Daenerys Targaryen. Users of social networks came to the conclusion that Pavel Durov confirmed his relationship with Alena Shishkova. Whether this is so, it remains only to guess. Perhaps, the businessman decided to joke, but at the same time to draw attention to his messenger. 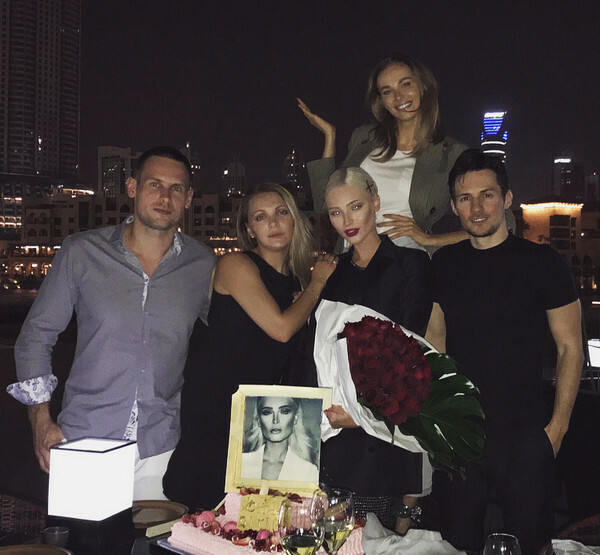 The businessman attended a party on the occasion of the 25th birthday of Shishkova, which was held in Dubai last November. In the pictures that appeared on Instagram, Alena is seen with Pavel and friends. At the same time, Alena holds a magnificent bouquet of flowers in her hands. According to rumors, Durov also was on holidays with Shishkova in Paris. On the Internet, you can find footage in which a man who looks like a businessman walks in the immediate vicinity of the Eiffel Tower with a companion resembling a model. 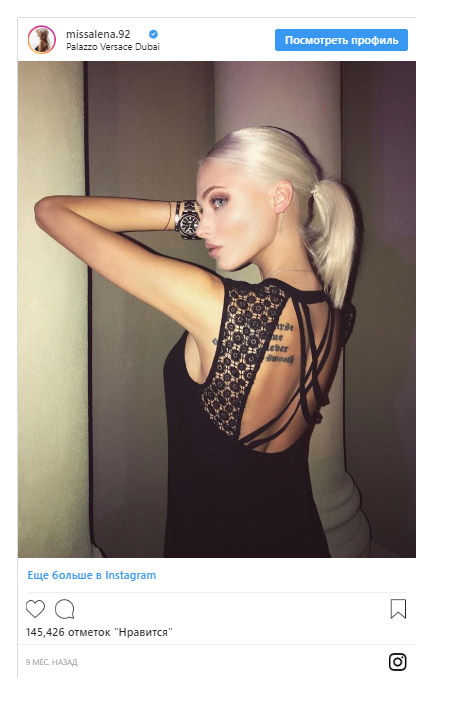 Recall that Alena Shishkova brings up her daughter Alice, whose father is rapper Timati. The girl was born in March 2014 in one of the clinics of the Dominican Republic. Little is known about the personal life of Alena's alleged lover Pavel Durov. About four years ago, the man left the post of general director of the social network "VKontakte" and left Russia. It is known that Durov often travels and managed to visit many countries. In an interview, Pavel said that he considers himself a citizen of the world.